We are very excited to announce that you can now submit and pay for your orders online! Quick and ready for pickup! 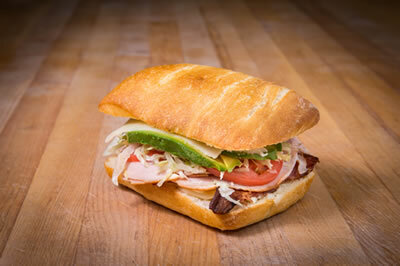 Each day of the week we offer a new line up of specials that include bread, sandwich, salads, soups & desserts. 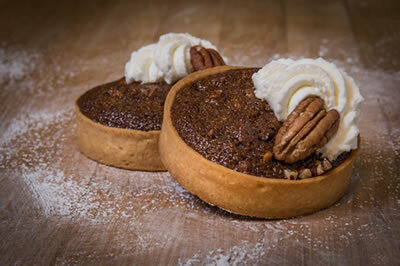 No matter the size of your event, business meeting, holiday party, or luncheon we can make it simple & delicious. 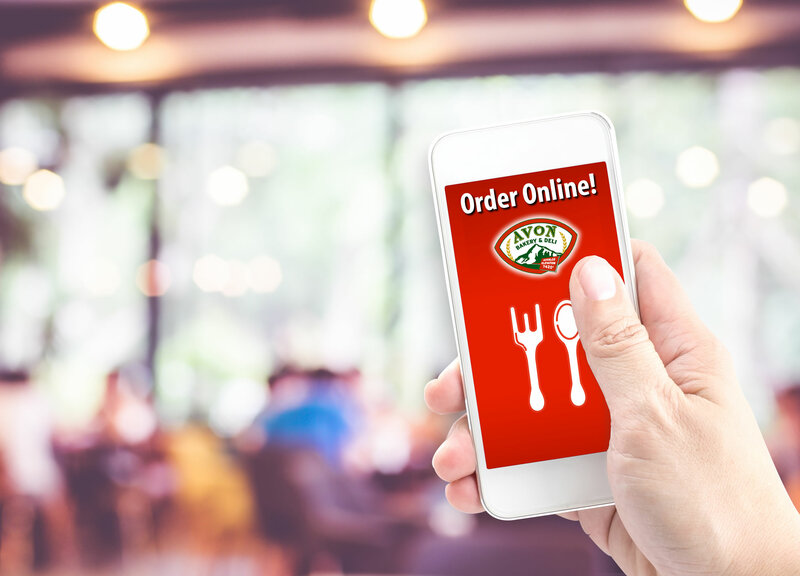 Review our wide assortment that includes our breakfast menu, lunch menu, bread menu and catering menus all online. Be An Avon Bakery VIP! Take advantage of huge benefits - 100% FREE! Looking for that perfect gift? Give the gift of deliciousness. 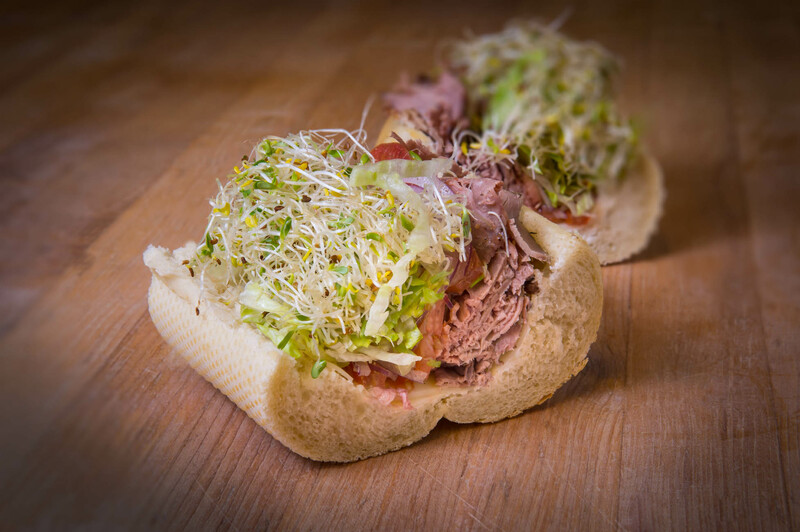 At elevation 7420' you'll find the best deli and bakery in Colorado. Avon Bakery & Deli's Artisan Breads are made each day with CERTIFIED ORGANIC FLOURS that are milled in Colorado and Kansas. Organic flour and our long fermenting process are just a few of the unique qualities that separate us from other bakery and deli's. The long fermented dough is hand shaped, cold proofed over night and then baked in our Italian steam injected hearth oven. Avon Bakery & Deli are also proud members of Colorado Proud. 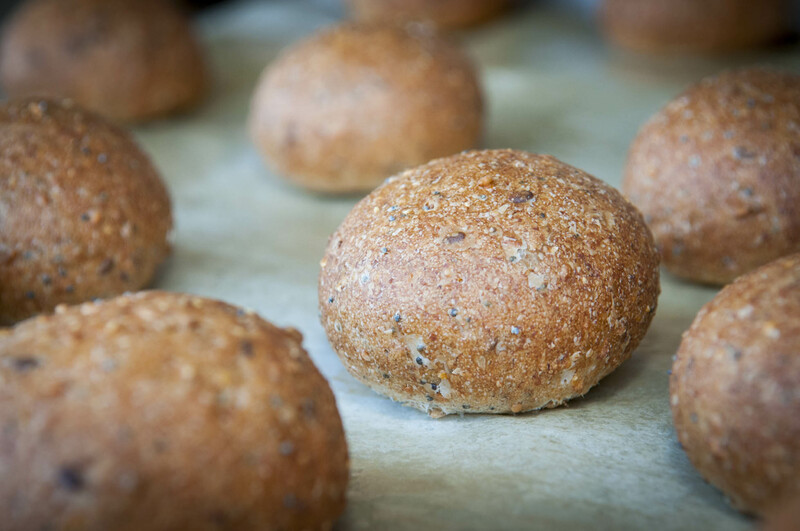 We take great pride in the Artisan Breads we make each day. We use CERTIFIED ORGANIC FLOURS that contain ZERO pesticides and bleach (yuck!). We are left with only the best possible ingredients to make our breads each day. 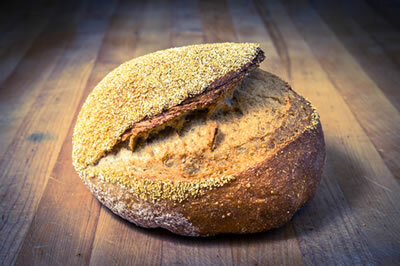 This slow process of baking with the introduction of natural sourdough ensures the highest quality and finest tasting Artisan Breads in the Vail valley. We are very pleased and proud to announce that October 26th, 2016 will officially be our 16th Anniversary of the very first day we opened our doors! With much gratitude and appreciation for our customers here locally in the Vail Valley and our many friends who visit us each year - THANK YOU VERY MUCH FOR YOUR CONTINUED SUPPORT!